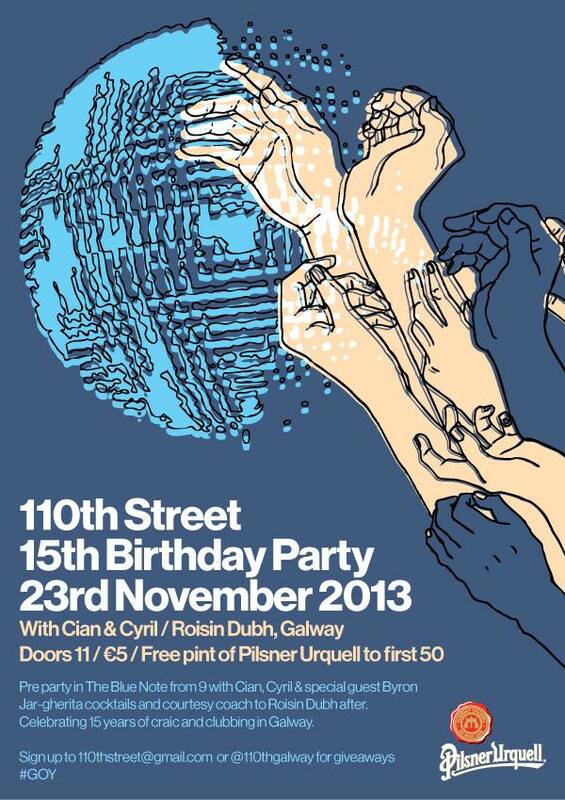 Addressed to people over 30, this Last Friday party encourages us to dance as if this would be our last Friday (ever). 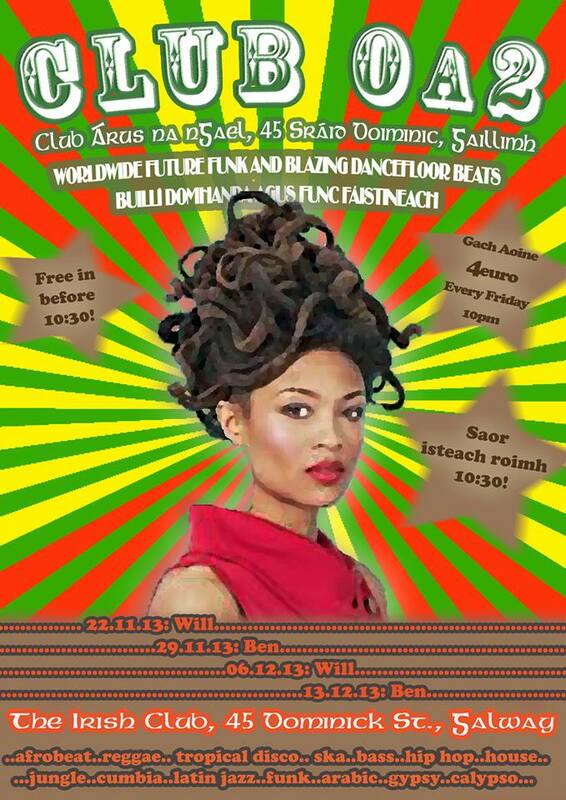 That’s always a good idea, dancing until you lose (and loose) your mind. It seems there is life East side of the Corrib! Midlake stays ahead of its own time by making music that transcends it. The Denton, Texas band’s 2006 release The Trails of Van Occupanther got fans and bloggers re-evalutating dormant ancestors like Fleetwood Mac, America, Crosby Stills Nash and Young and Bread – music that has been embedded in the indie worlds unconscious (Bon Iver, Fleet Foxes, Grizzly Bear) ever since. On their 2010 release The Courage of Others, Midlake reinvented themselves with influences from British folk to Russian Cinema – and received rave reviews culminating in the band being named Best Live Act by Mojo Magazine. 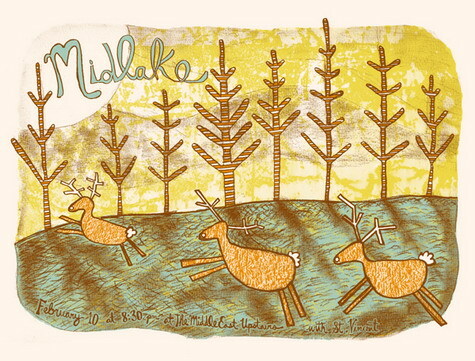 With Midlake’s fourth LP to be released later in 2013, the band bring their songs of the past, present and future. 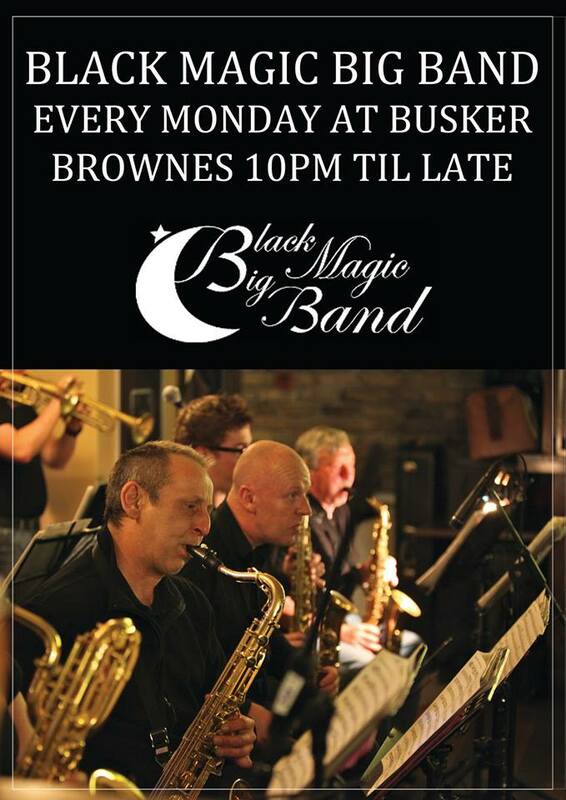 In Busker Brownes, today, Monday The Black Magic Big Band, an 18 piece band playing the music made famous by the Dorsey, Basie, Herman, and Ellington bands through to funk and fusion of the modern era. 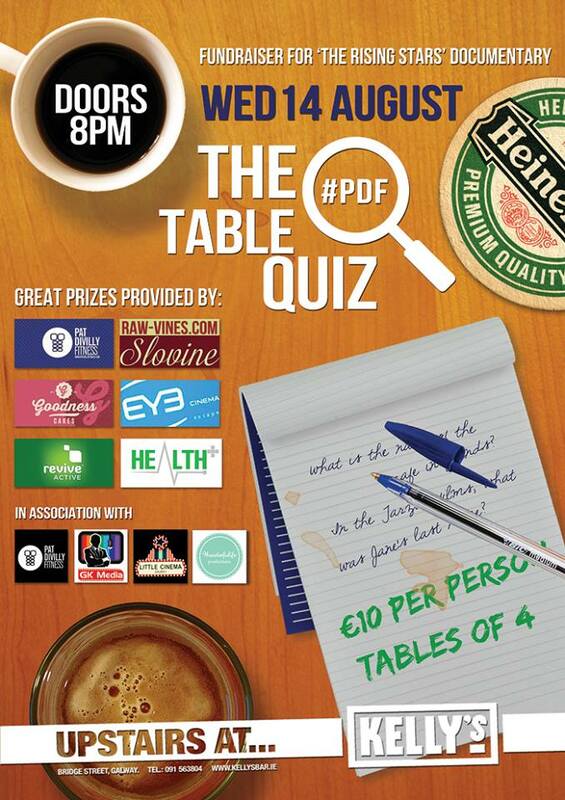 And in Kelly’s this Wednesday there’s a special table quiz as a fundraiser for a documentary that’s in the pipeline about Pat Divilly Fitness and the amazing group of inspiring entrepreneurs who attend his classes. They’re taking part in the toughest race in the world, the Tough Mudder UK in 2 weeks time and we’ll be filming their journey! 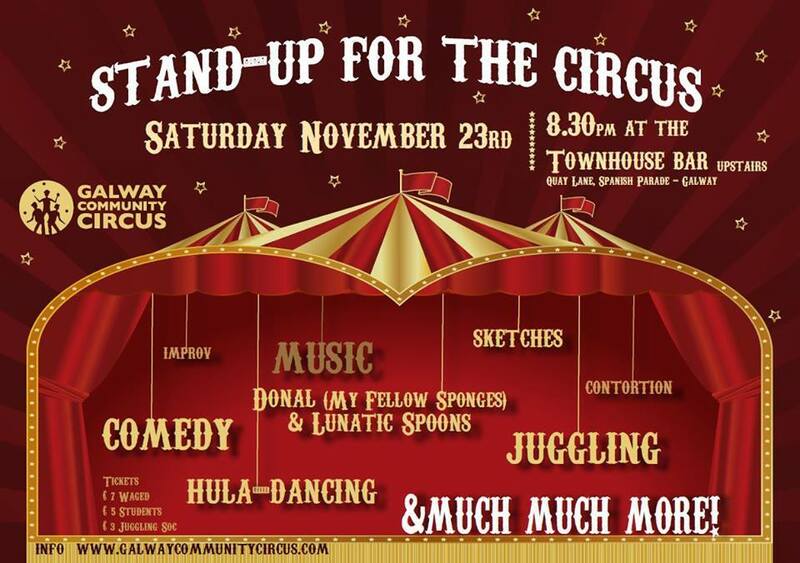 The quiz promises to be a fun night with teams getting points for correct answers, but also for funny answers if the funny answer gets read out!